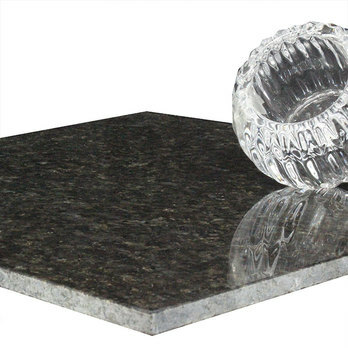 The exceptional beauty of the black pearl granite accentuates class, style and sophistication. 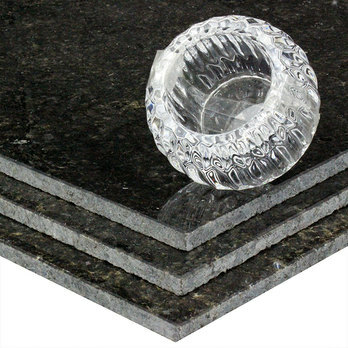 The natural sparkle of this covering will provide your home with a glistening look. 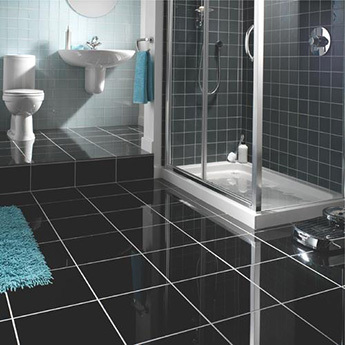 It will combine with both bold and light colours for either a traditional or contemporary look. 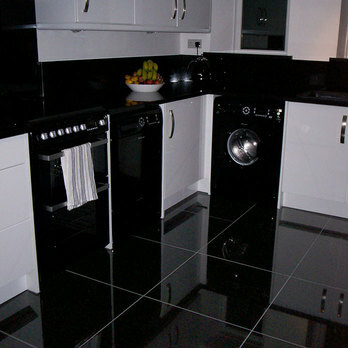 Black pearl granite also looks spectacular as worktops in kitchens and bathrooms. 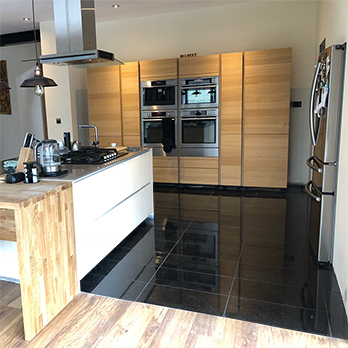 Granite is one of the strongest natural stones available and is therefore compatible to a number of applications, such as in high traffic areas of the family home. 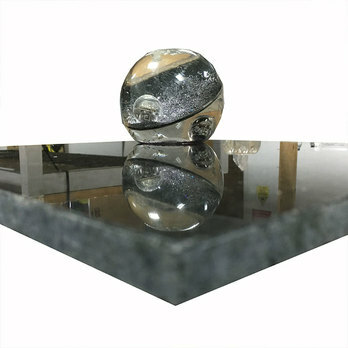 It can also be installed in conservatories, hallways and porches to stunning effect. 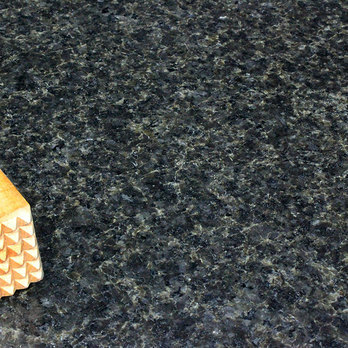 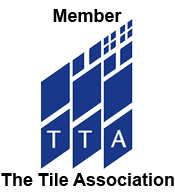 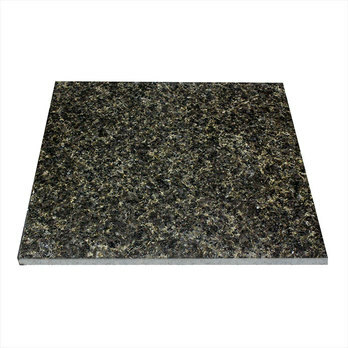 Granite from Tilesporcelain is a popular choice among homeowners, interior designers and architects for both residential and commercial renovation projects. 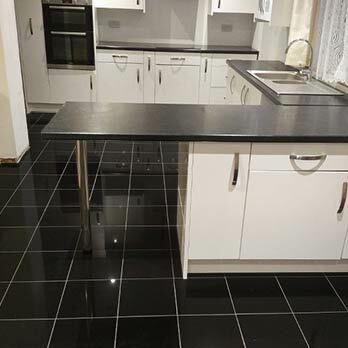 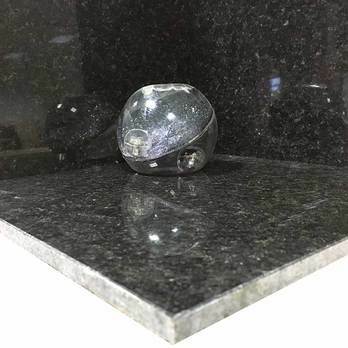 If you would like to create a distinctive look in your home then we highly recommend this Black Pearl Granite. 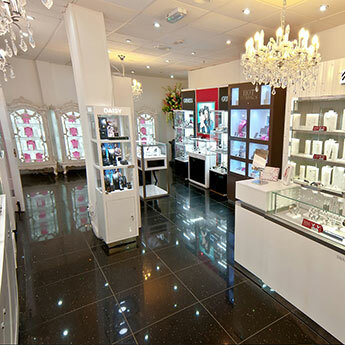 The timeless colour combines superbly with other popular shades. 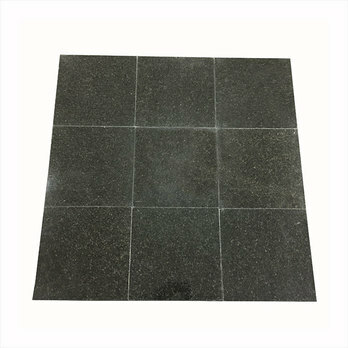 Ordering a sample of this natural stone will enable you to see how it looks as part of your home layout.